Today's U.S. auction of Gulf of Mexico exploration leases drew tepid response from oil companies, but marked notable progress for an industry still in a state of recovery. 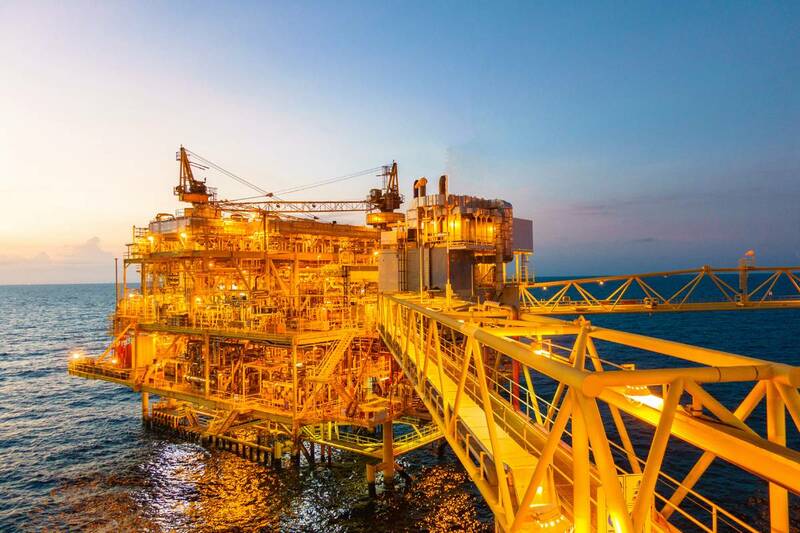 Gulf of Mexico Lease Sale 251, the third offshore sale held under the 2017-2022 Outer Continental Shelf Oil and Gas Leasing Program, generated more than $178 million in high bids for 144 tracts covering 801,288 acres in federal waters of the Gulf of Mexico. A total of 29 companies participated in the lease sale, submitting nearly $202.7 million in bids. Exxon Mobil, which bid $40.5 million for its parcels in total, was awarded 25 blocks, the largest of any company, followed by BP with 19 high bids and Hess and Equinor, which each had 16. Smaller companies Talos Energy Offshore, Houston Energy and W&T Offshore were among the top 10 high bidders. “Today’s lease sale is yet another step our nation has taken to achieve economic security and energy dominance,” said Deputy Secretary of the Interior David Bernhardt.